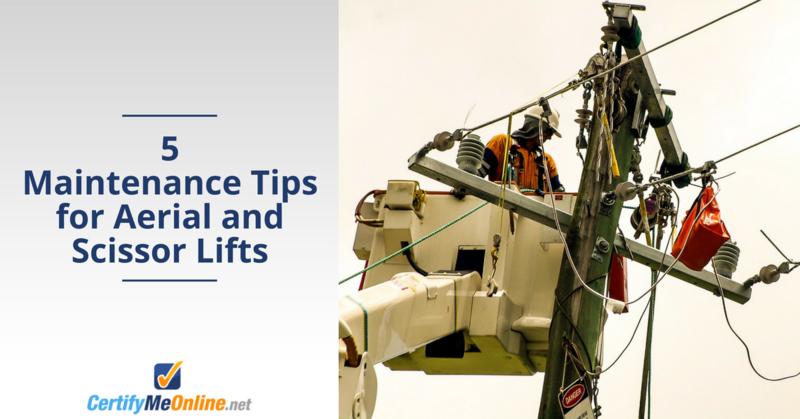 This entry was posted in Aerial Lift Training on June 22, 2015 by admin. JLG 1850, capable of expanding 19 stories high. When JLG introduced the 1850, everyone took notice. After all, the ability to reach up to 19 stories high is a pretty big deal.